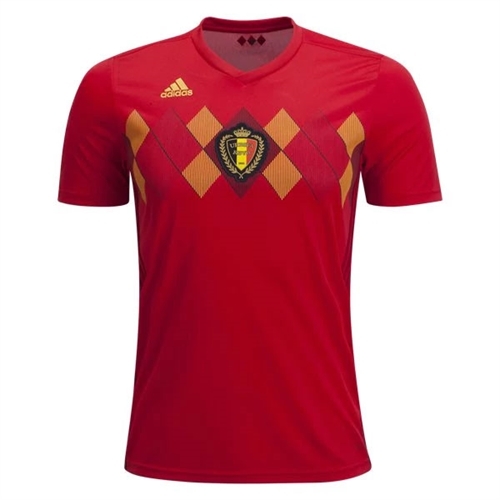 Belgium will be wearing the Red for home jersey. 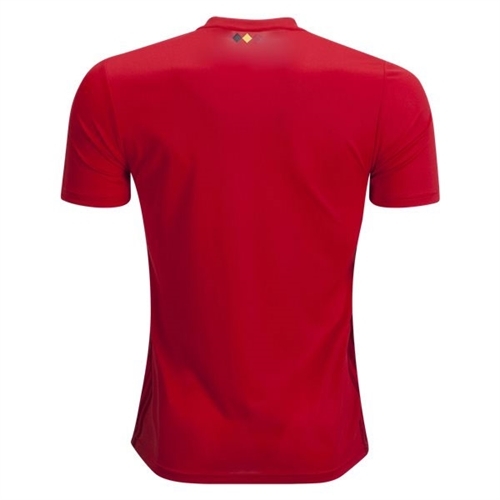 They will be sporting a red jersey that will incorporate the nations colors. Such as the black and yellow patterns across the chest with Belgium crest on the center. With ClimaCool technology. Our adidas Belgium Home Jersey 2018 is made with breathable ClimaCool technology fabric for lightweight comfort. Featuring a woven team crest and bold signature details, this replica away shirt proudly celebrates an elite team like Belgium that is a favorite to win the tournament.